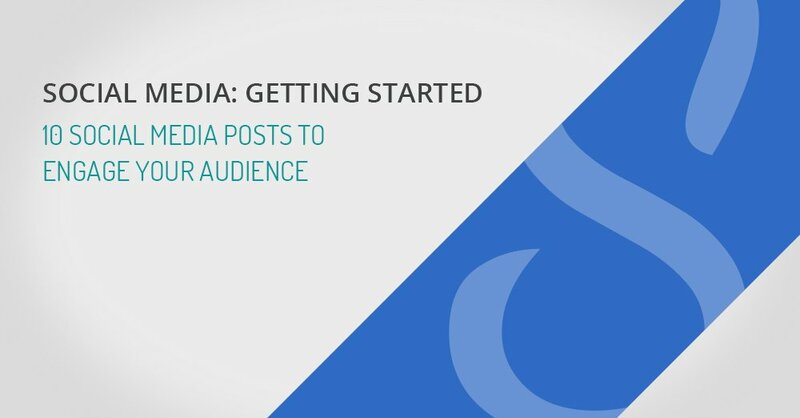 Are you just getting started with a social media strategy for your business? Not sure what to post in order to generate followers and engagement? We share 10 types of social media posts to share with your followers in this infographic. It’s also worth taking the time to create a professional banner or cover photo for your social media page, Webhound Graphics specialise in creating custom graphics and logos for all the social media platforms. Check them out!